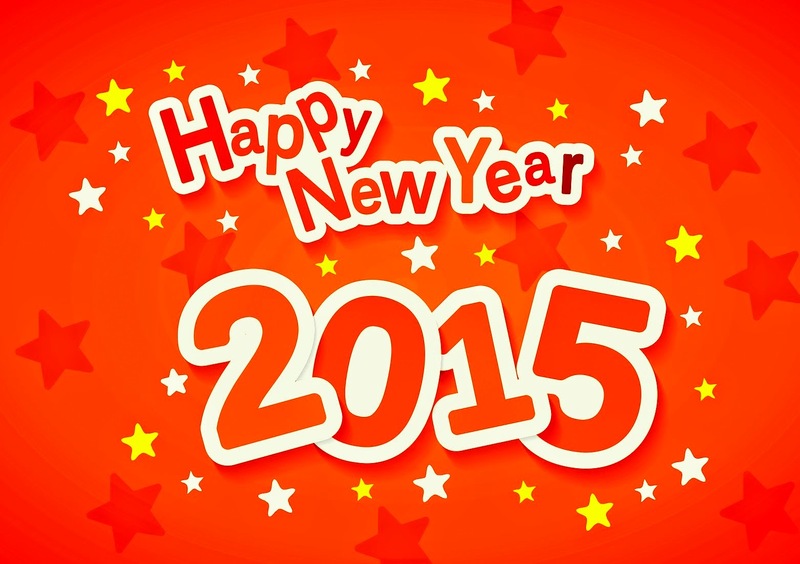 Blog de Toxifier: Happy New Year 2015! 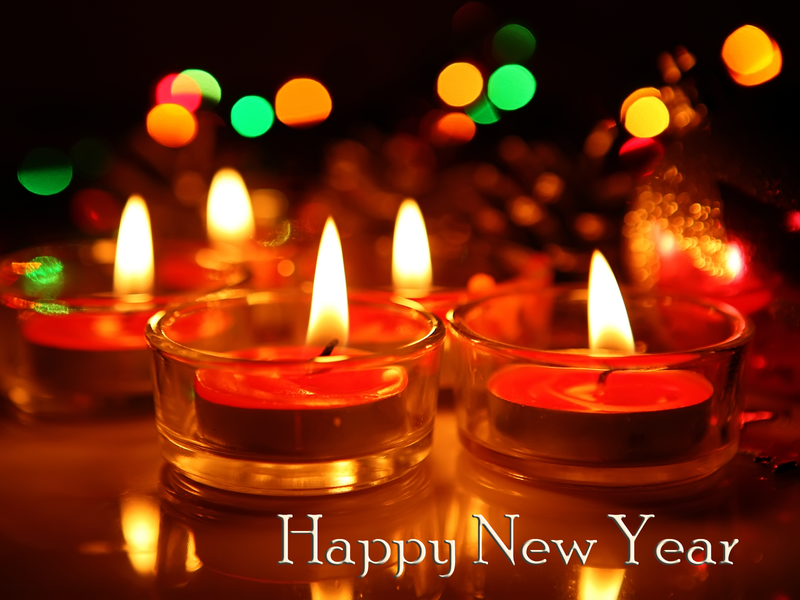 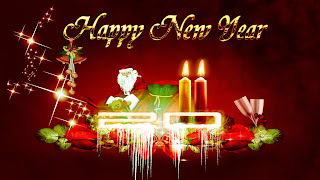 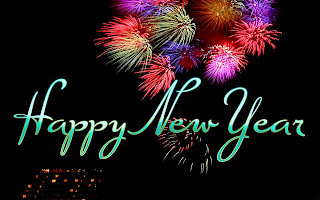 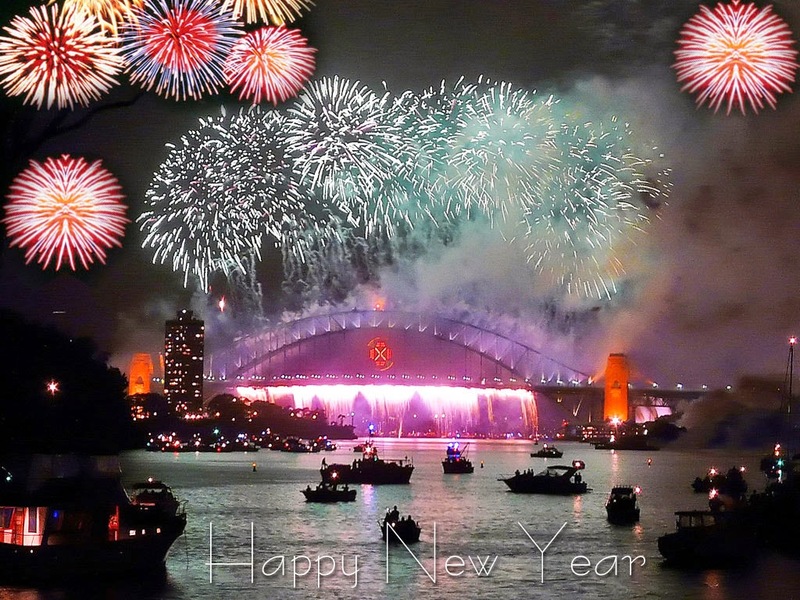 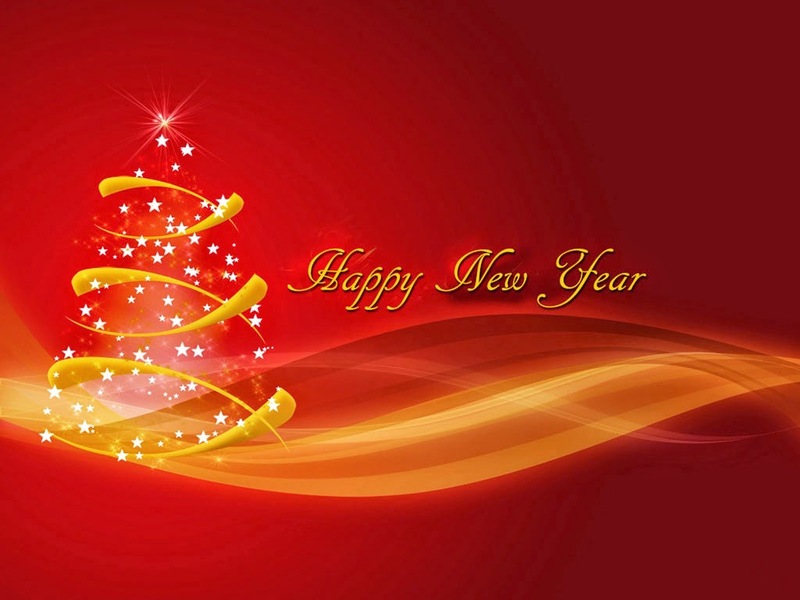 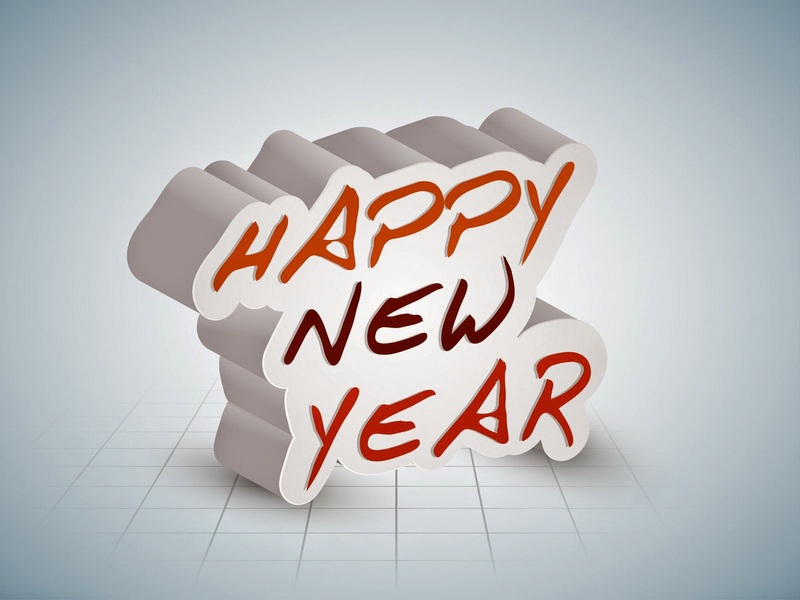 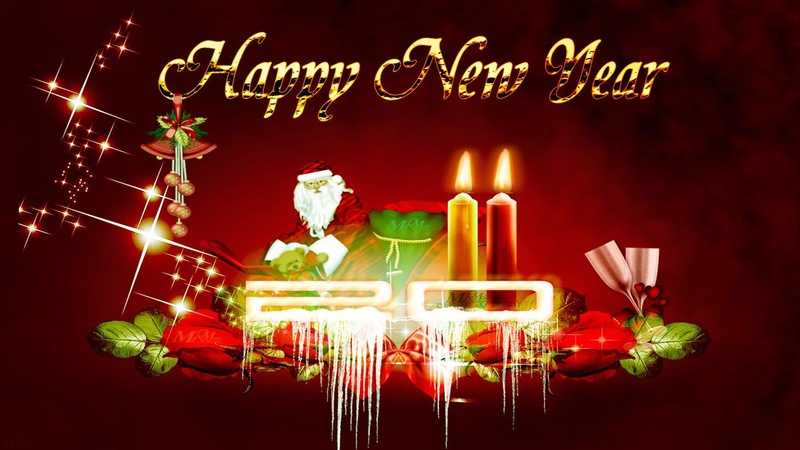 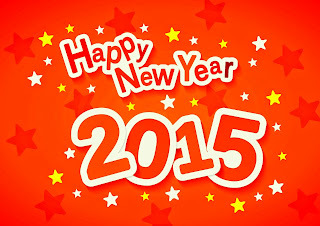 I am here to wish you all a happy happy new year 2015!!! 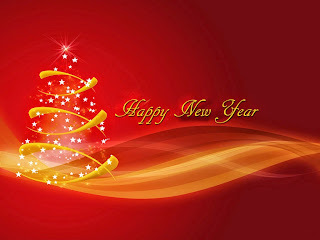 :D I hope this year fills your and your loved ones' loves with happiness, prosperity, and love! Dear all, I hope this year is a great one. 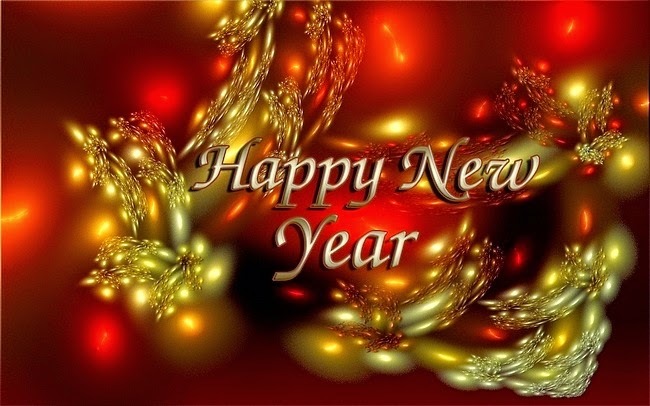 For me, for you, for our families, for our friends, and their friends, and everyone in the world. 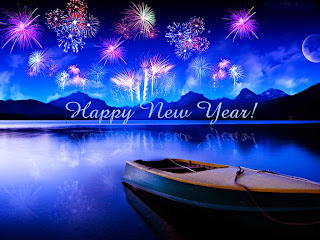 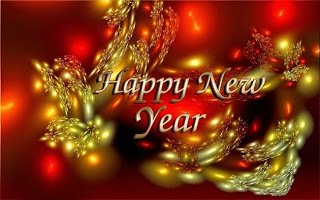 Let's pray that the world finds 2015 to be the most peaceful year ever, everyone settles their differences, and happiness, love, and prosperity caress the air around the world!